Baylor’s unique role as a leading Christian research university attracts students from across the country. In a field with so many choices, how does the University reach potential students and advance the Baylor brand? 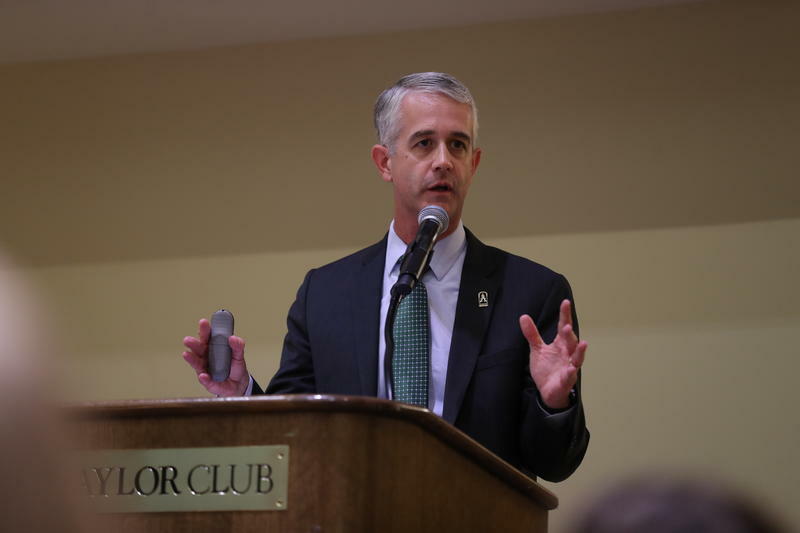 Baylor University Vice President for Marketing & Communications and Chief Marketing Officer Jason Cook shares in this Baylor Connections. Baylor Connections | January 18, 2019 11:00 a.m.